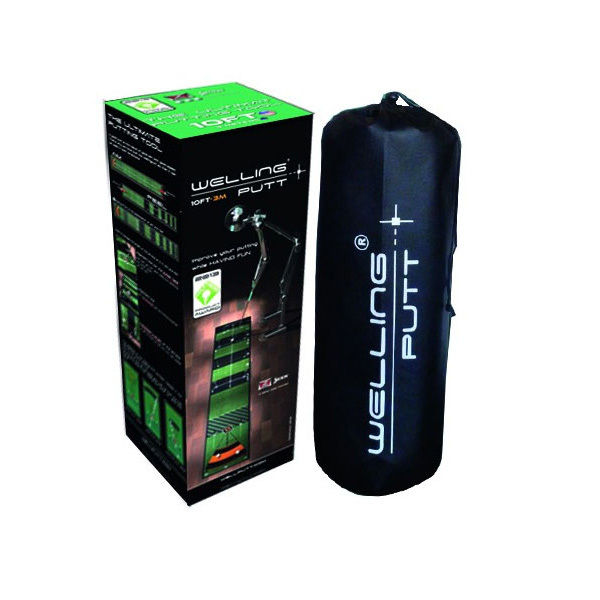 Make putting the best part of your game with the fantastic Welling Ultimate Putt Matt. 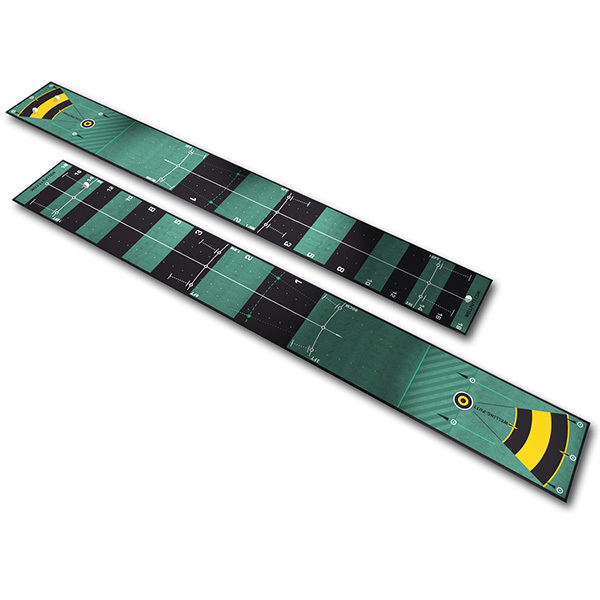 Welling Putt mats are designed to train and develop putting skills, and allow you, not just to putt but to learn to putt well. 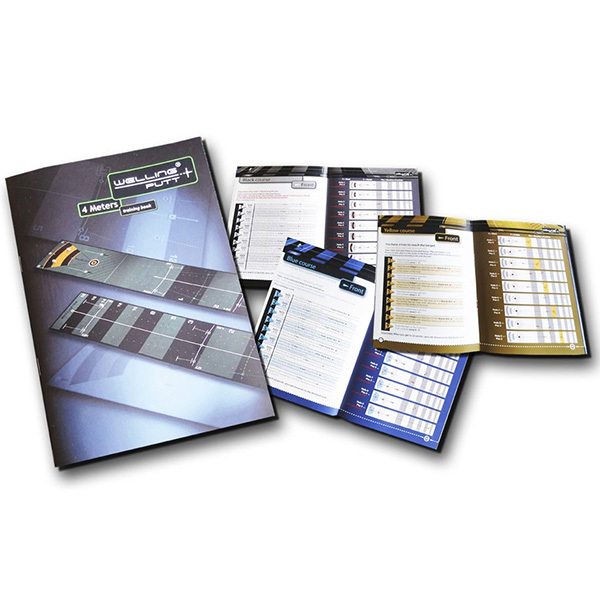 Sold with a training book and 3 course score card booklets of varying difficulty, all aspects of a putting stroke can be developed including alignment, touch, length and speed. 2 play directions permitting back and forth movements and offering multiple exercises each with a different feel. 1 graphical representation of the hole to learn how to finish in the good putt zone ("Welling-Putt zone"). 1 "zebra" zone to learn how to avoid falling too short.